Facebook data leak controversy has become the topic of discussion in the world. As it has the millions of users and Facebook has failed in securing the data of its users. Now, its effect is also seeing in our country too. As per the reports, the Indian government also going to send the notice to the social media site on the data leak scam. However, the campaign has been started on the social media site that #deletefacebook. The reason behind all is that nearly 50 million of users data has been improperly obtained by the Cambridge Analytica without their permission. 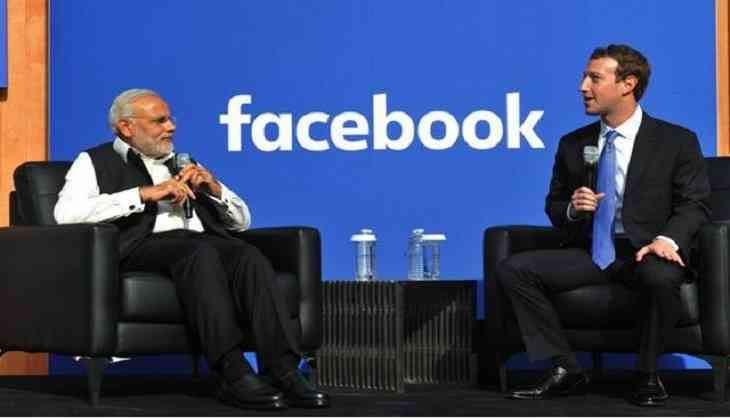 Therefore, demand has been raised that Facebook CEO must be answerable for it. Recently, Facebook CEO has broken the silence on the data scandal issue since it came to light. He has accepted his mistake and wrote on his Facebook page that ‘If we can’t then we don’t deserve to serve you.’ He also mentioned that the steps have been taken against the Cambridge Analytica situation. Earlier, Electronics and Information Technology Minister Ravi Shankar Prasad has also warned the Facebook on this issue and said that stringent action will be taken against the FB if any attempt was made by them to influence the country’s electoral process. According to the reports, Ravi Shankar Prasad has held the meeting with the officials and concluded to send the notice to the Facebook. However, no incident has come to light in India but the government to ask the information from the website regarding the Indian users. Meanwhile, there has been no proposal kept for taking any action against Facebook.